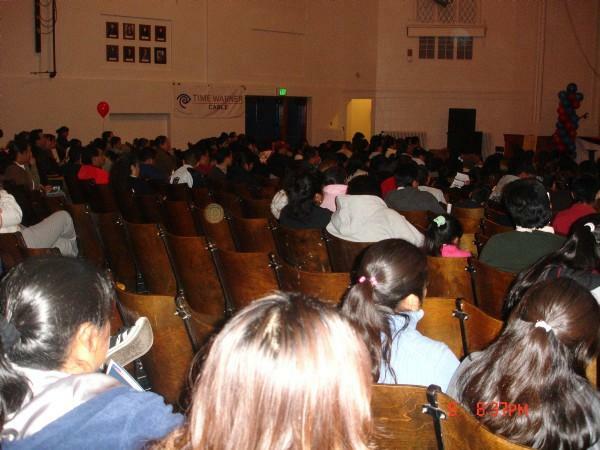 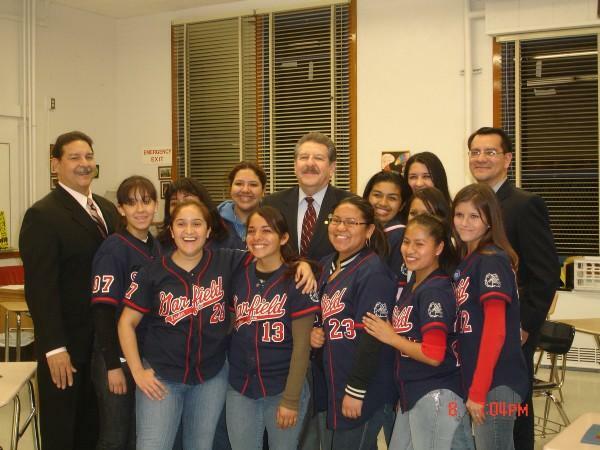 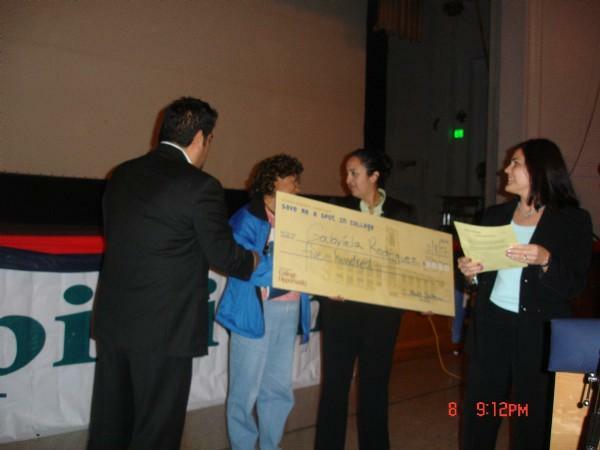 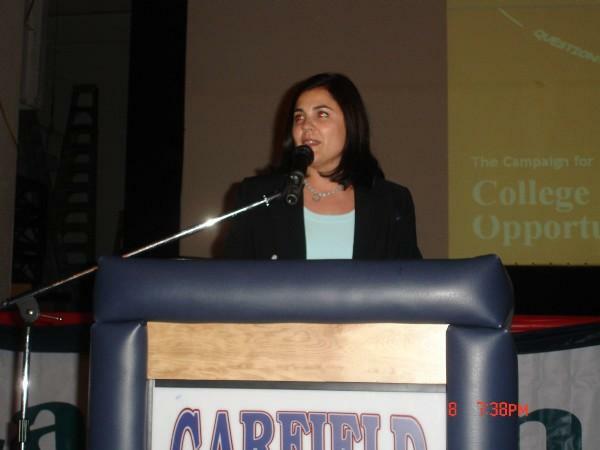 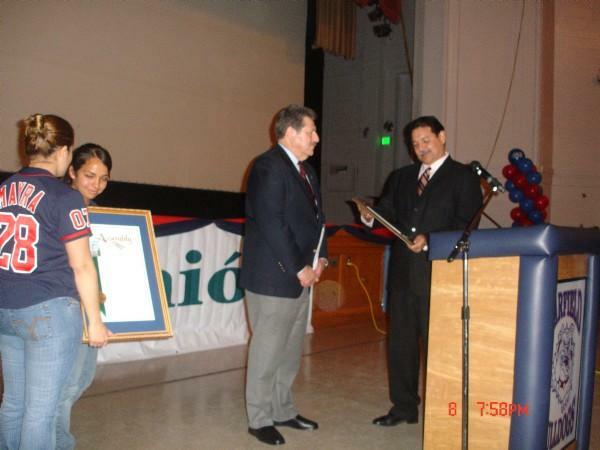 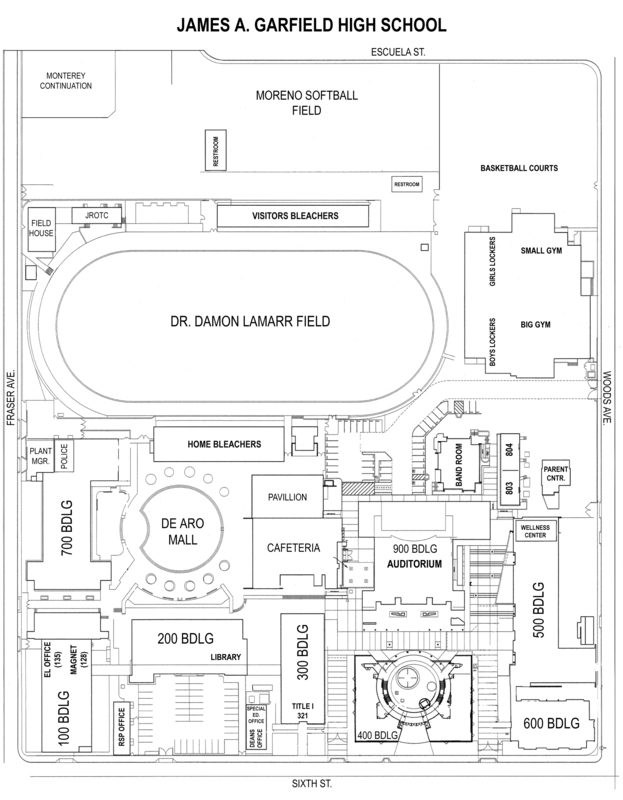 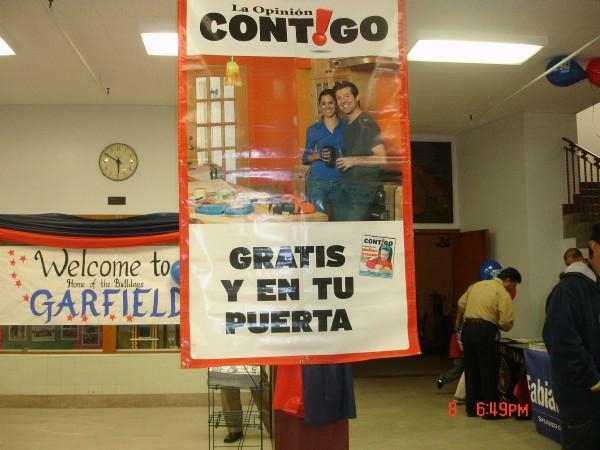 On February 8th, 2007 Garfield High School hosted a night of college information in conjunction with La Opinion, Assembly Speaker Fabian Nunez, and College Opportunity. 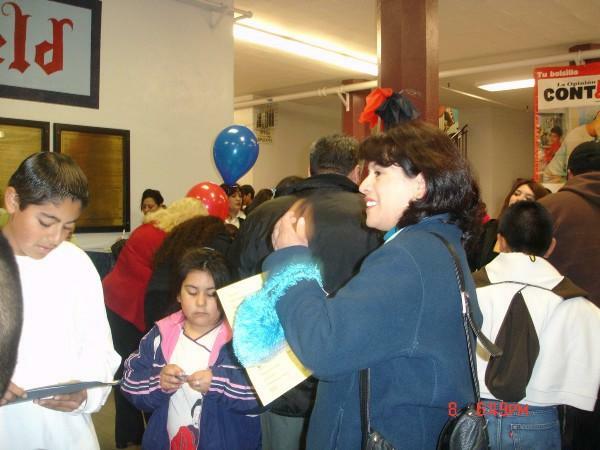 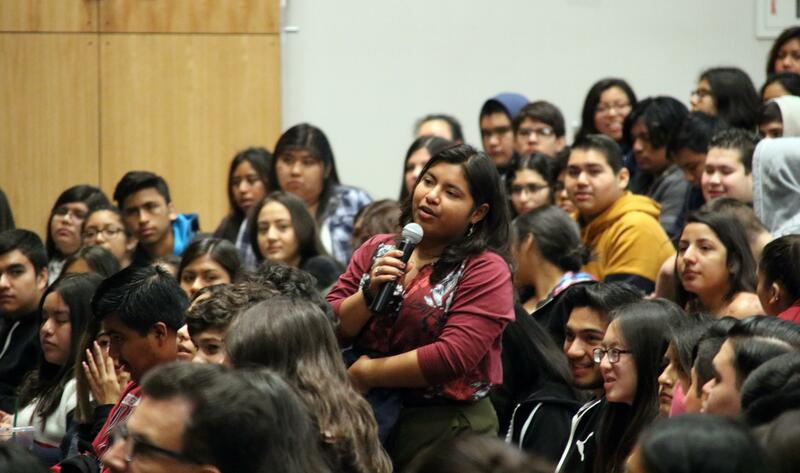 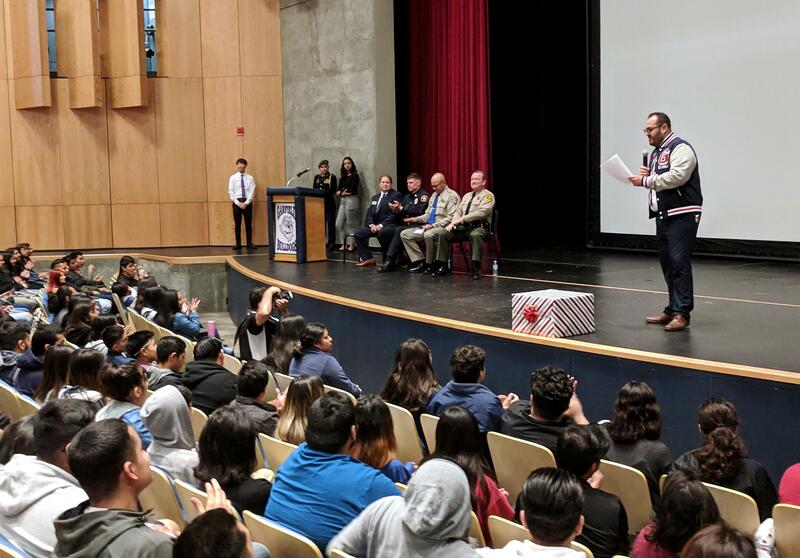 Over three hundred community members attended the event and two of them received two $500 Scholarships among many other prizes given by sponsoring organizations. 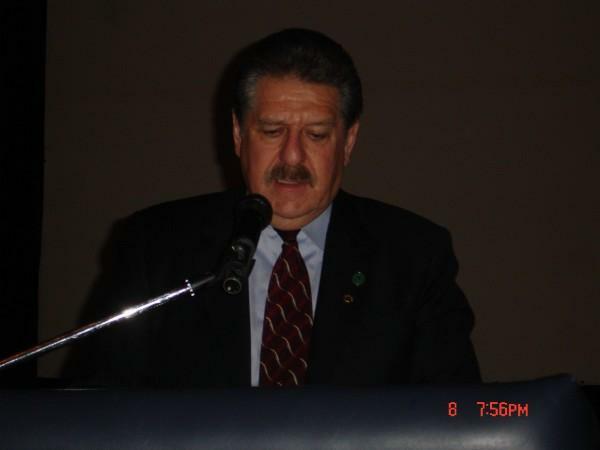 A great highlight of the evening was the keynote speaker Dr. Alexander Gonzalez, current President of Cal State Sacramento who also happens to be a Garfield Alumni! 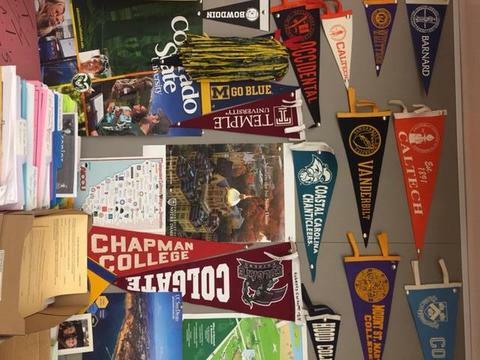 Can you believe the types of opportunities that are opened with a college education? 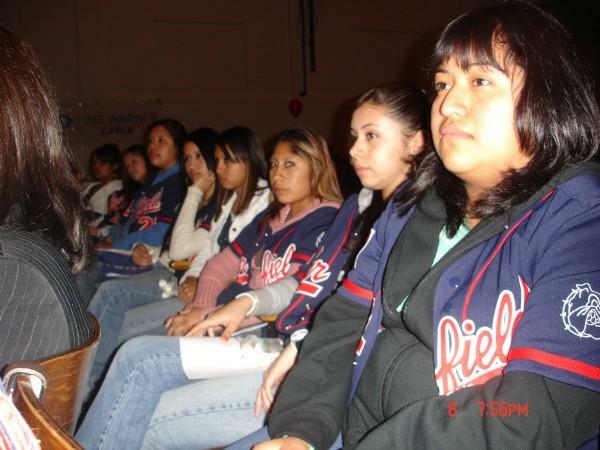 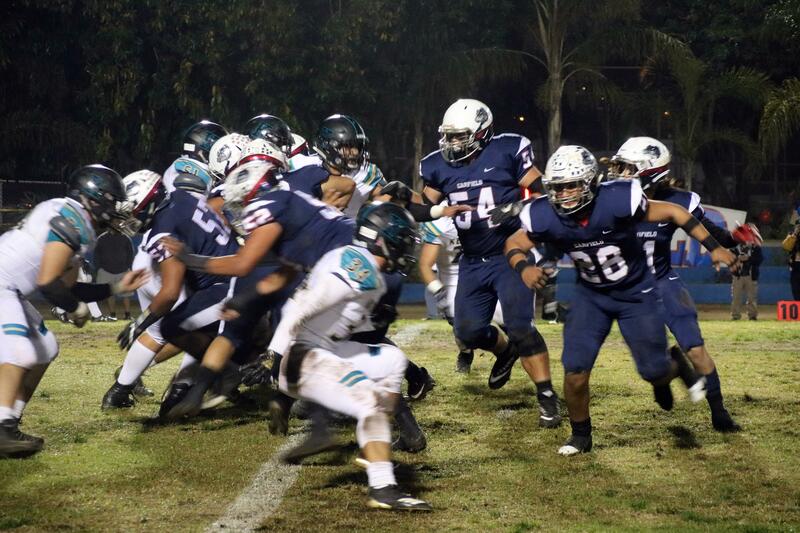 Bulldogs, si se puede!